This ill conceived and poorly executed scheme by the ATF to walk guns (purposely sell guns in the US to criminals and help smuggle them) across the border to cartels in Mexico has resulted in a dead US Border Patrol agent and embarrassment, at a minimum, and legal and ethical issues for the Obama Administration in the worst case. Members of a congressional committee at a public hearing Wednesday blasted former President Barack Obama and his attorney general for allegedly covering up an investigation into the death of a Border Patrol agent killed as a result of a botched government gun-running project known as Operation Fast and Furious. 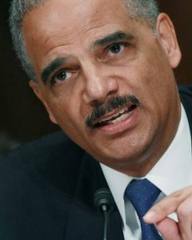 The House Oversight Committee also Wednesday released a scathing, nearly 300-page report that found Holder’s Justice Department tried to hide the facts from the loved ones of slain Border Patrol Brian Terry – seeing his family as more of a “nuisance” than one deserving straight answers – and slamming Obama's assertion of executive privilege to deny Congress access to records pertaining to Fast and Furious. “[Terry’s death] happened on Dec. 14, 2010, and we still don’t have all the answers,” Rep. Jason Chaffetz, R-Utah, committee chairman, said of Terry’s death. 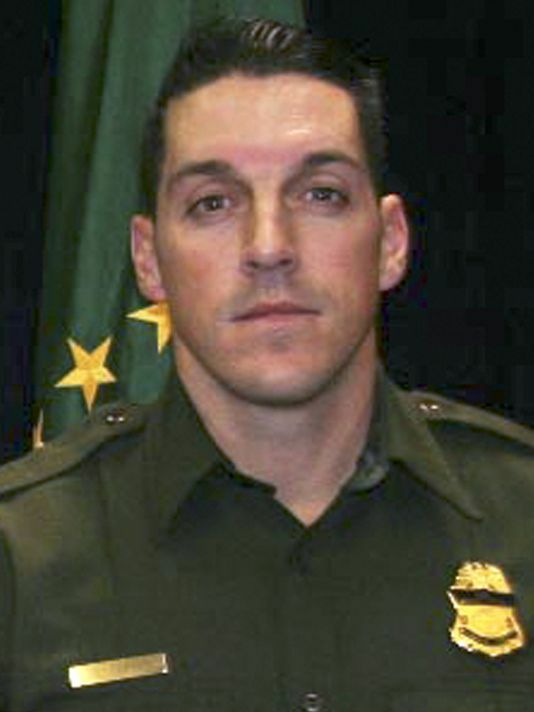 “Brian Terry’s family should not have to wait six years for answers.” Terry died in a gunfight between Border Patrol agents and members of a six-man cartel "rip crew," which regularly patrolled the desert along the U.S.-Mexico border looking for drug dealers to rob. The cartel member suspected of slaying the Border Patrol agent, Heraclio Osorio-Arellanes, was apprehended in April of this year by a joint U.S.-Mexico law enforcement task force. Terry’s death exposed Operation Fast and Furious, a Bureau of Alcohol, Tobacco, Firearms and Explosives (ATF) operation in which the federal government allowed criminals to buy guns in Phoenix-area shops with the intention of tracking them as they were transported into Mexico. But the agency lost track of more than 1,400 of the 2,000 guns they allowed smugglers to buy. Two of those guns were found at the scene of Terry's killing. Sen. Charles Grassley, R-Iowa, testified Wednesday in front of the committee, accusing DOJ and ATF officials of obstructing the investigation and working to silence ATF agents who informed the Senate of Fast and Furious. “The Department of Justice and ATF had no intention of looking for honest answers and being transparent,” said Grassley, now chairman of the Senate Judiciary Committee and a staunch supporter of whistleblowers. “In fact, from the onset, bureaucrats employed shameless delay tactics to obstruct the investigation.” One of those silenced ATF agents, John Dodson, testified Wednesday that he remains “in a state of purgatory” since objecting to Fast and Furious and has been the subject of reprisals and ridicule at the agency. “That decision, the single act of standing up and saying, ‘What we are doing is wrong’… instantly took my standing from being that of an agent of the government – to an enemy of the state,” Dodson said. Mike Detty sells military-style, high-capacity rifles from his home in Tucson, Ariz. One weekend in February 2006, a young man approached Mike Detty and asked about buying some AR-15s. Detty, the proprietor of Mad Dawg Global Marketing in Tucson, Ariz., is a federally licensed firearm dealer who sells the high-capacity, military-style rifles at gun shows or from the living room of his Spanish colonial-style home on the outskirts of town. AR-15s are semiautomatic, meaning that they fire one bullet for each pull of the trigger; they typically accommodate 30 rounds of .223 ammunition. This buyer said he’d pay cash for six of the rifles. Then he asked Detty when he could buy more. Detty said he’d have 20 new ones in stock the following week. The customer said he’d take them all. “Something wasn’t right,” Detty says. “This kid is like 20 years old. Where’s the money coming from? Where are the guns going?” Despite his suspicions, Detty decided to sell the guns. The federal background check he conducted via telephone didn’t turn up a felony conviction, protective order, or determination that the customer was mentally ill. But the following Monday morning, Detty did call the local field office of the Bureau of Alcohol, Tobacco, Firearms and Explosives (ATF), the arm of the U.S. Justice Dept. 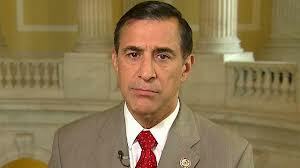 charged with enforcing gun-trafficking laws. During a series of meetings at the federal building in Tucson, ATF agents concurred with Detty that this buyer almost certainly was working for a Mexican drug organization. Tucson is 60 miles from the border. The ATF agents asked Detty to keep selling rifles to the young man and any friends he brought around. The agents said they would wire Detty’s home, trace the traffickers’ movements across the border, gain the cooperation of Mexican authorities, and eventually confiscate the guns.